Valkyre Drive: Bhikkhuni is a brand new third person action game coming to the PlayStation Vita this September and some of the staff involved in the game may be familiar with our readership – the creators of the popular Senran Kagura series. 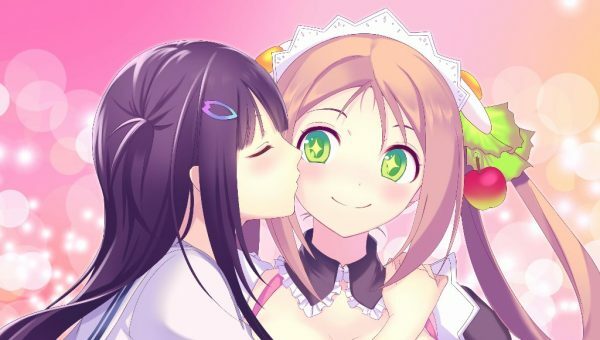 The game’s publisher has revealed a special pre-order bonus for players who decide to pick up a physical copy of Valkyrie Drive. With a focus on third-person real-time combat Valkyrie Drive is going to feel a niche that doesn’t get much attention in the portable space – anime action titles designed specifically for handhelds. There is bound to be a large amount of variety in Drive with 7 playable characters spanning 28 single player missions. 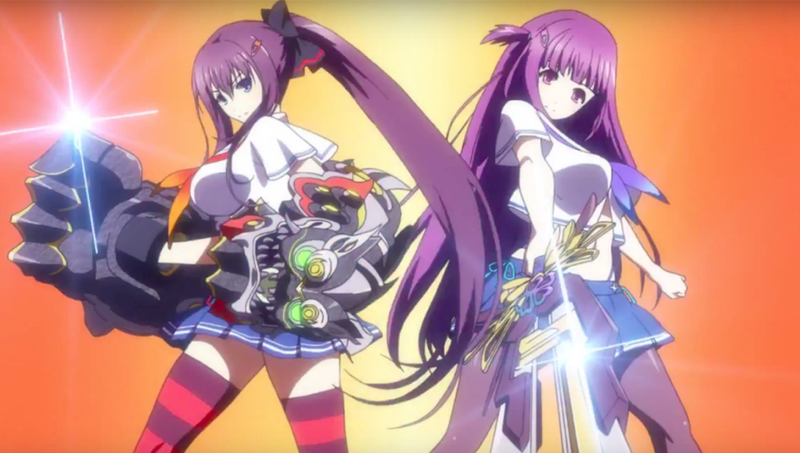 Of course, Hack and slash aerial combat isn’t just a solo affair – Valkyrie Drive will also offer owners the chance to duke it out online against their friends. Probably the most unique feature in Valkyrie Drive is the weapons system – players won’t be using the standard swords, guns or shields. Instead members of the female cast will turn into powerful super weapons that players can use to wreck havoc on their enemies. If you are getting images from Soul Eater in your mind, you aren’t alone. In terms of pre-order bonuses – 8 different art postcards will be offered, featuring characters from the game. Valkyrie Drive will be out on PlayStation Vita on September 16th.